How Far is Ananyakrishnaa Geethanjali? 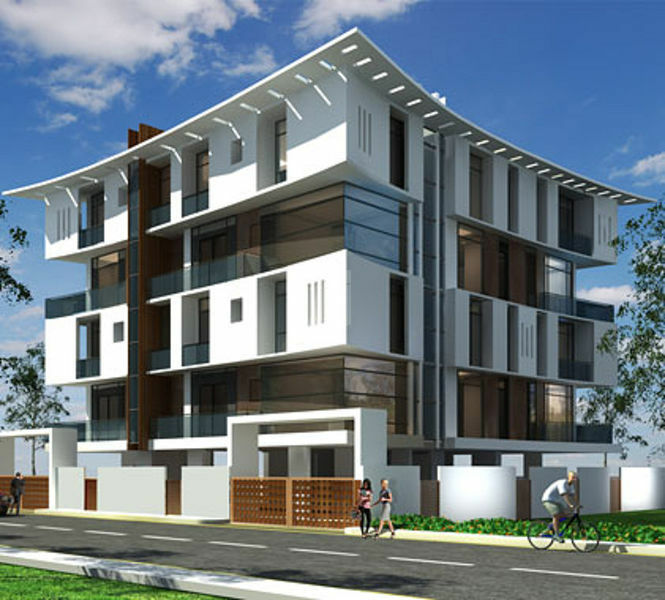 Ananyakrishnaa Geethanjali is a residential development by Ananyakrishnaa Constructions. It has a thoughtful design and is well equipped with all the modern day amenities as well as basic facilities. The project offers spacious and skillfully designed 3BHK flats. Founded in the year 2000 we focus on high end segments in and around Chennai. We are pioneers in this field and have been creating lifestyle homes loaded with high end amenities. Our luxury homes comes with special amenities like lifts, expansive open space, gyms, spas, play area, clubs and more. We have carved a niche for us by creating innovative and high quality homes. Over the years we have partnered with reputed financial institutions like standard charted bank,hdfc ,kvb,axis and sbi. We watch our steps at every stage and we believe in backing up our expertise with latest technology and superior workmanship. We create luxury homes that last a lifetime. We put our heart and soul into the project to bring out the desired results. Over the years we have earned the reputation of being the numero uno in luxury Bungalow apartments. Our designs are inspired by French, Spanish, Roman and ancient Indian style specially the Pallava and the Chettinad forms of construction. Our groundbreaking designs revolve around the needs of the people that ensure a pleasurable and peaceful living.